The Association of ex-Service Drop-In Centres (ASDIC) links veterans’ Drop-Ins together across the country. 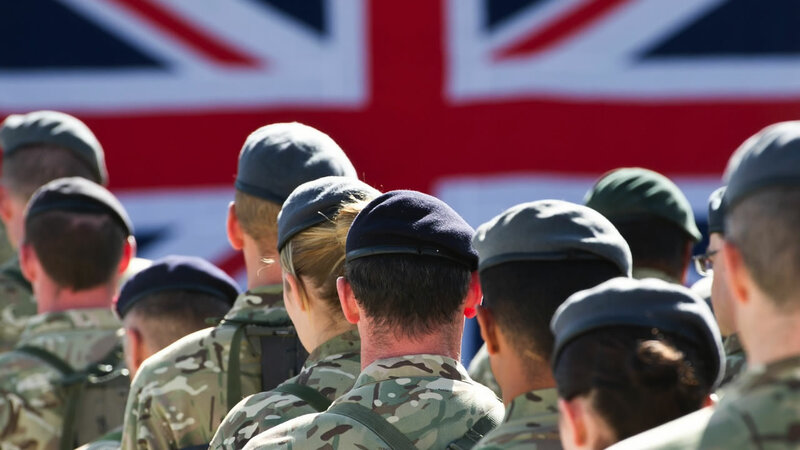 Drop-Ins offer a variety of welfare and mental health support to the ex-military community and their families, and ASDIC helps them to enhance the service they can provide and make them more accessible. It also helps organisations supporting the Drop-Ins to deliver their services more effectively and make the most of their resources. Drop-Ins and the organisations that support them can see where they all are and what they do, so that they can work together and give the best possible service to those who need their help. The website also gives details of each Drop-In and explains how ASDIC is organised. In due course there will also be a section to cover the supporting organisations, also referred to as Delivery Partners. The Map (below) shows where each Drop-In is, its address and a link to its entry in the Directory with more details. So if you would like to visit one, see when they are open and just turn up!